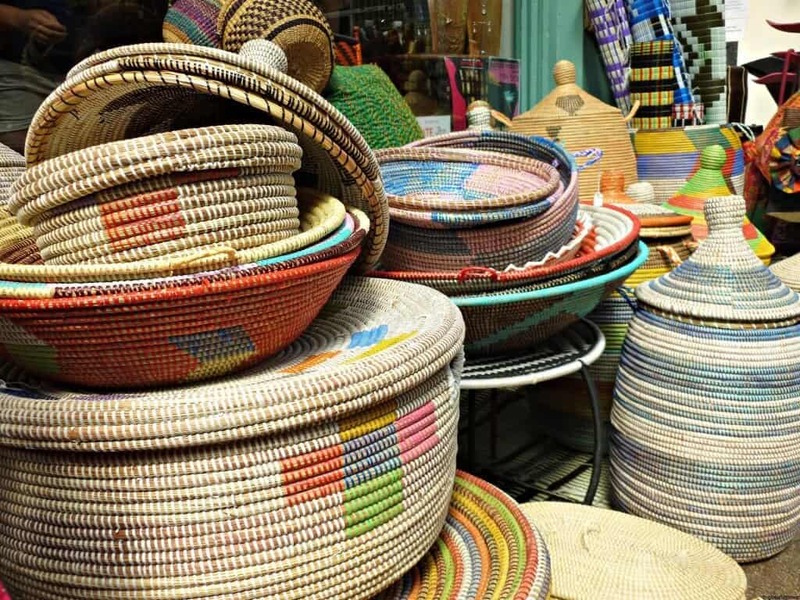 One of our favourite past times when we travel is visiting local markets, especially markets that revolve around food. I can still smell the strong pungent aromas of the food being cooked in Penang and I remember trying to navigate the chaos of the markets in China. The great thing about living in a large city like London is discovering new things and areas. In this case it was actually re-discovering. I had not been down to Brixton in at least 8 years. One of our friends mentioned that the village market has become a food mecca. 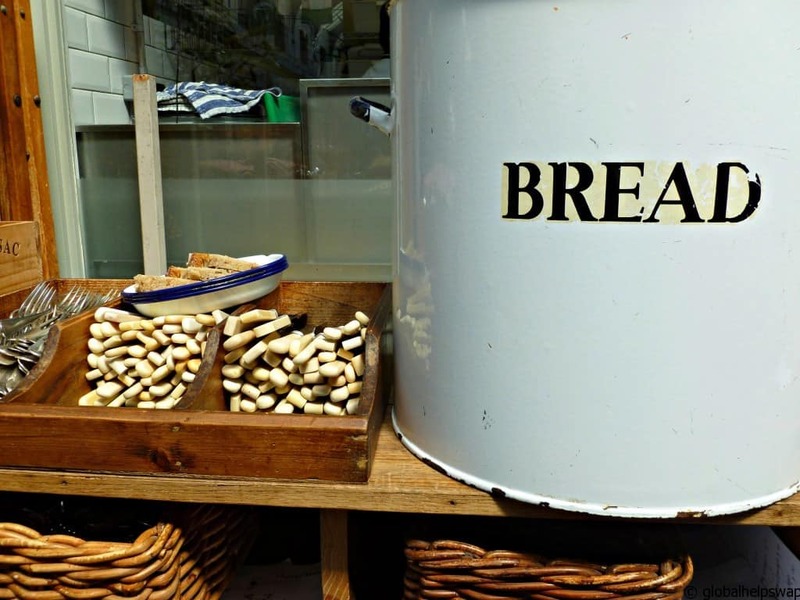 Any place that has foodies flocking to it is our kind of destination. So we rushed down and spent the day gorging on the delights the place had to offer. We were not disappointed! 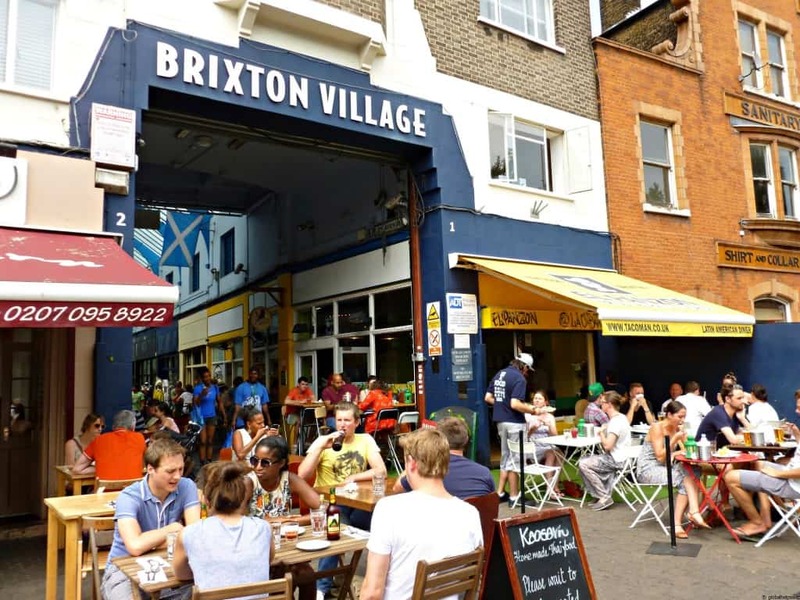 Brixton Village is the place to go for foods from around the world. We walked past places that had food from Europe, India, Asia, Africa, South America and the Caribbean. The great thing about it is the fact that all these places are independently owned. The market recently won the Market of the Year award. It’s easy to see why. 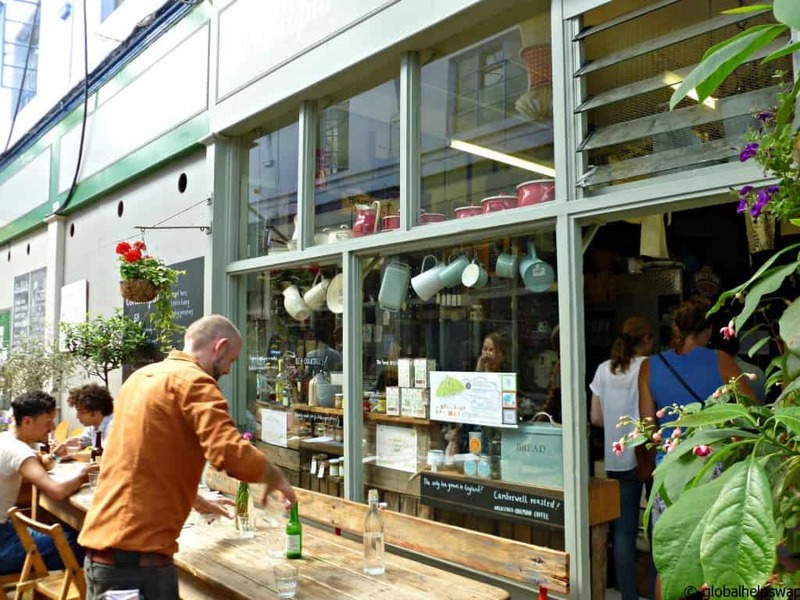 The atmosphere was really buzzing when we visited with every cafe packed. We went on a sunny July afternoon but because there is a roof I am quite sure that it will be just as buzzing in mid December. 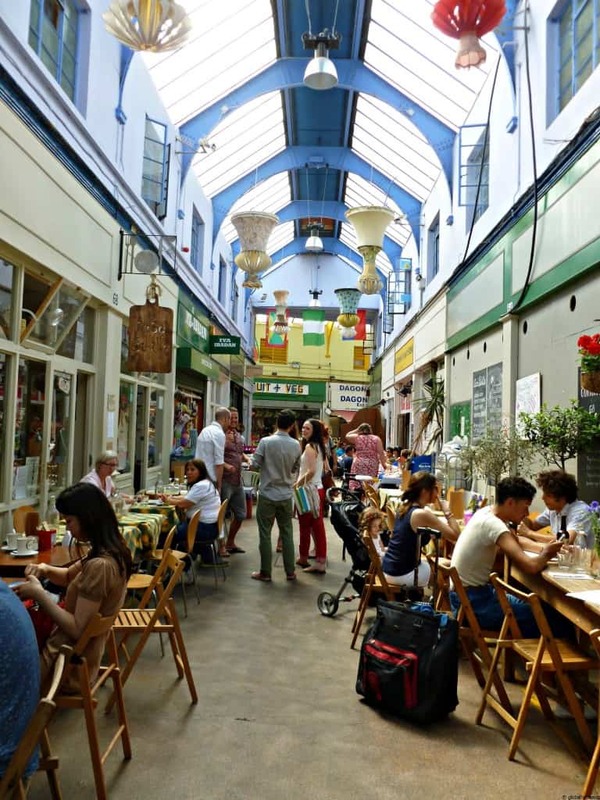 The actually arcades were built in 1937 and they are awarded heritage protection status as Grade II listed buildings. 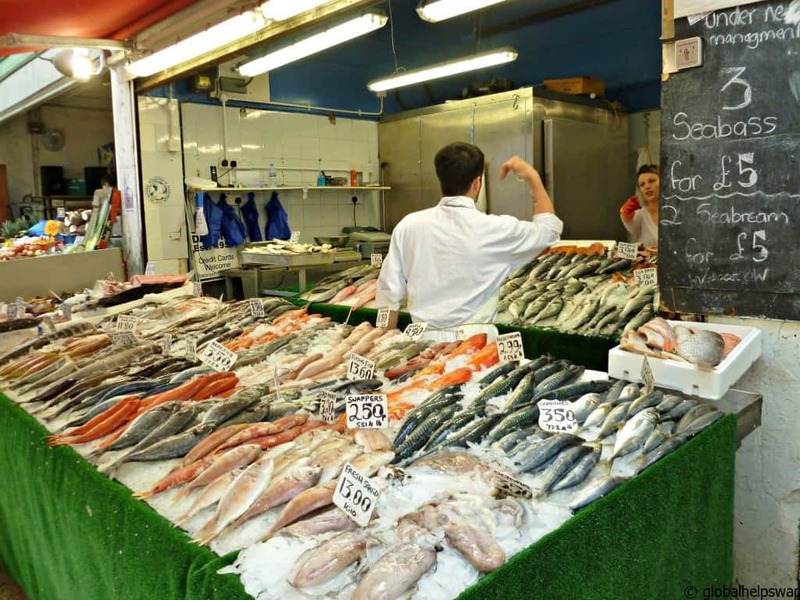 As you can see there is more than just food sold at the market. These are pretty but you can’t eat them so we refused to buy. 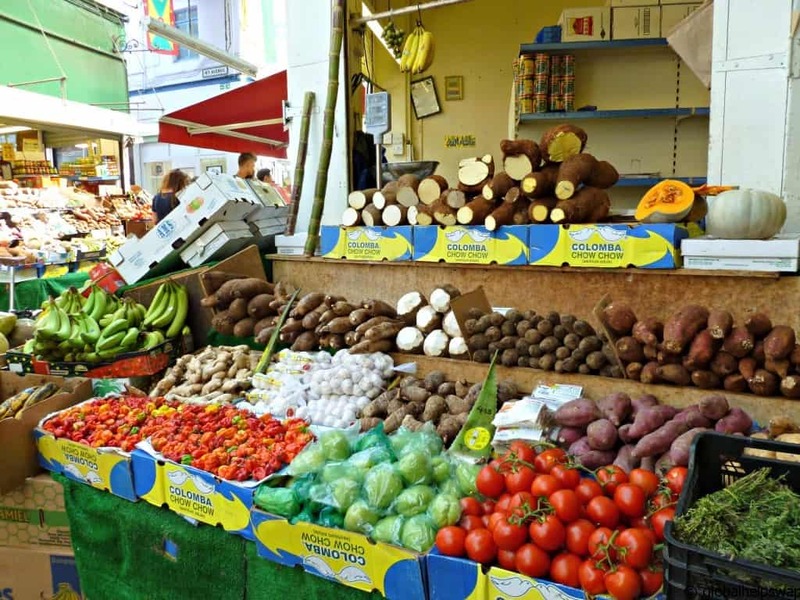 The market is around 5 minutes walk from Brixton tube station and is open from 8am – 11.30pm (Mondays till 6pm). There is a great write-up about the market by one of our favourite restaurant critics; Jay Rayner. You can read it here. If eating all that food is not enough you can take some home too. We brought some Octopus and Karen cooked us a lovely Maltese octopus stew. I told you we are obsessed with food! After all that hard work eating we had to sit down and finish our day off with a cocktail or 3! It was a Saturday after all. 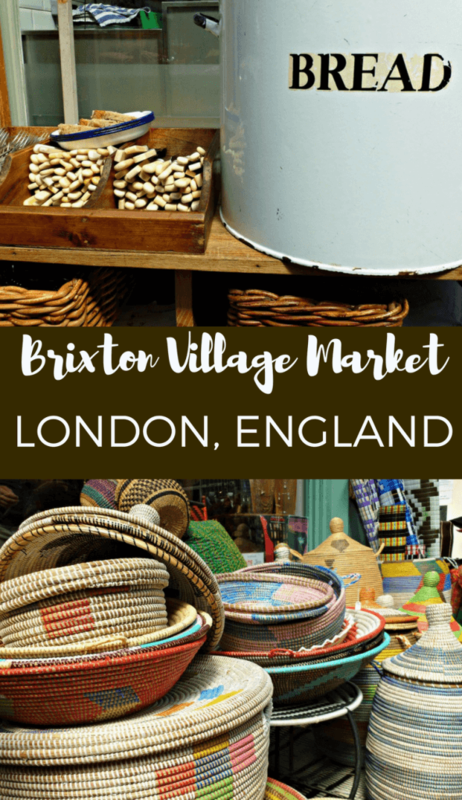 We highly recommend you visit Brixton Village market. 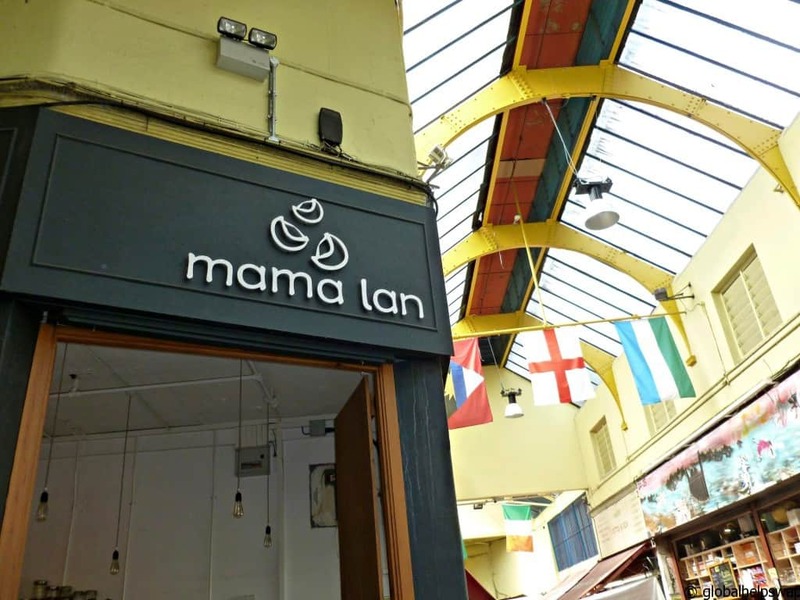 It’s a vibrant buzzing place with amazing food. Plus your money will be going to small business owners who deserve all the help they can get. Have a great weekend everyone. We hope it’s filled with good food shared with friends and loved ones. When we lived in London, Brixton was a place we loved to go to at night. To the Academy, for example. Or any of the bars, to be honest. We’d love to return during the day, to this market. 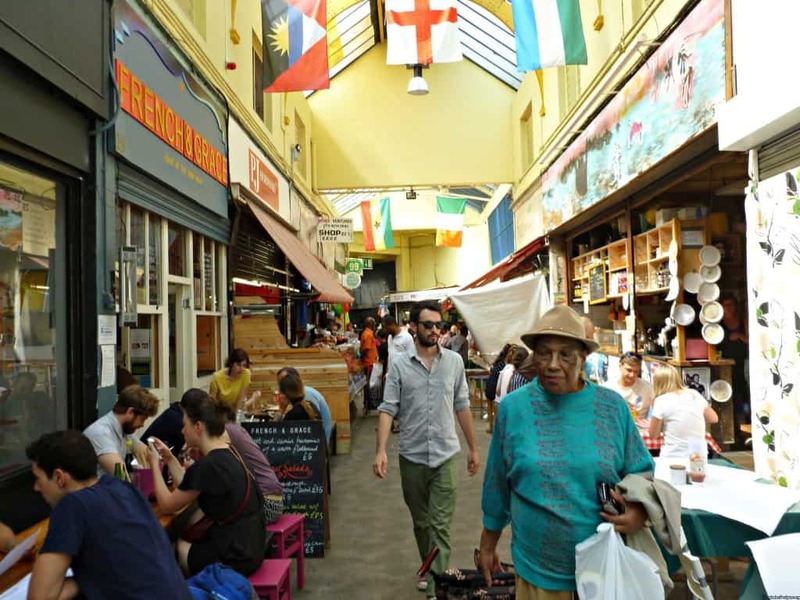 Although we’re worried about Brixton becoming too gentrified and forcing out the local residents who have lived there for many years, the market, at least, seems to strike the right balance. 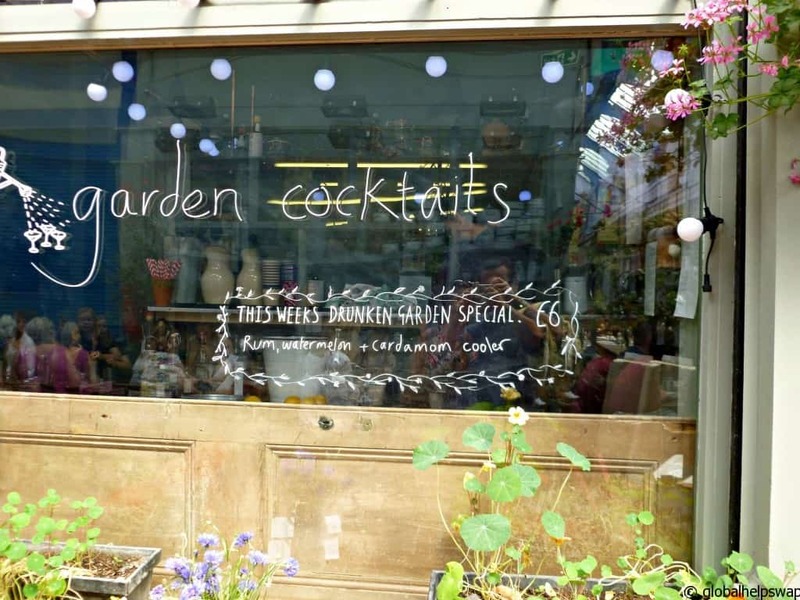 We agree, there is always a worry that the edgier places are becoming too gentrified. On the other hand it’s a lot safer than when I used to go down to the clubs 15 years ago! There needs to be a perfect mix of locals and new people keeping an area fresh. Thanks for the comment!